Professor Stephen J. Perkins spent the first part of his career in industry, notably as a member of the privatisation team in electricity generation, going on to work in an executive role in National Power, a FTSE top 30 business – one of the plc’s created during the electricity supply industry deregulatory process. In that capacity he worked to support business development through acquisition and investment across southern Europe, the USA and Asia. 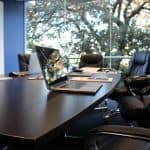 He spent a period as a management consultant, leading a successful start-up business: the Strategic Remuneration Research Centre, working with colleagues at City University, London. Following doctoral research at Oxford University he transitioned into a full-time academic role, teaching at that ancient institution as well as modern universities offering business management education in the UK and Germany. In keeping with his professorial chair, in the years 2011-14 he chaired the Corporate Governance SIG of the British Academy of Management and until its disbanding in 2015 sat as a member of the Chartered Management Institute (CMI) Academic Advisory Council. He remains a CMI Subject Matter Expert. Most recently, Professor Perkins served a four-year term as Dean of the Faculty of Business and Law, LMU, stepping down from that role in spring 2016. He is currently working on a major volume for Routledge publishers: the Companion to Reward Management, due for publication in 2018. 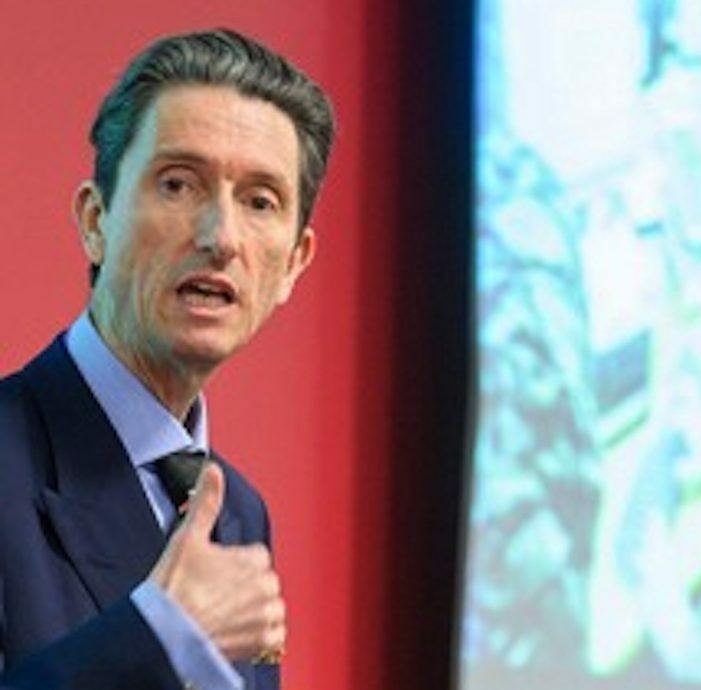 In a 2015 publication he has re-scoped quadrants for interpreting and regulating executive reward management – viewed through a corporate governance lens, presenting his findings to the Non-executive Directors’ Association in November 2015. Perkins, S.J., White, G. and Jones, S. (2016, 3rd ed.) 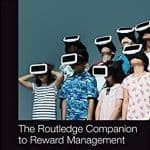 Reward Management: Alternatives, Consequences and Contexts. London: CIPD Publishing. Perkins, S. J. (2015) ‘Perspectives on problems in managing managers’ remuneration’, in Wilkinson, A (ed) Handbook of Research on Managing Managers. Cheltenham: Edward Elgar. Sahakiants, I., Festing, M., Perkins, S.J. (2015) ‘Pay for Performance in Europe’, in Brewster, C., Sparrow, P. and Dickmann, M. (eds.,3rd edition) International HRM: Contemporary Issues in Europe. London: Routledge. Scott, D., Browne, M. Shields, J., Long, R., Antoni, C., Beck-Krala, E. Lucia Casademunt, A. M. and Perkins, S.J. (2015) ‘A global study of pay preferences and employee characteristics’, Compensation and Benefits Journal, DOI: 10.1177/0886368715598197, vol. 47, no. 2, pp. 60-70. AL Husan, F., AL Hussan, F, and Perkins, SJ ((2014) ‘Multilevel HRM systems and intermediating variables in MNCs: longitudinal case study research in Middle Eastern settings’, International Journal of Human Resource Management, vol. 25 no. 2, pp. 234-251. Perkins, S. J. and Vartiainen, M. (2010) ‘European reward management? Introducing the special issue’ [co- editors’ introduction to the Special Issue: Reward Management in Europe], Thunderbird International Business Review vol. 52 no. 3, pp. 175-187. Perkins, S. J. (2009) ‘Managing executive reward’, in White, G and Druker, J., (eds., 2nd edition) Reward Management: A Critical Text, pp. 148-173. London: Routledge. Perkins, S. J. and Hendry, C. (2005) ‘Ordering top pay: interpreting the signals’, Journal of Management Studies, vol. 42, no. 7, pp. 1443-1468.